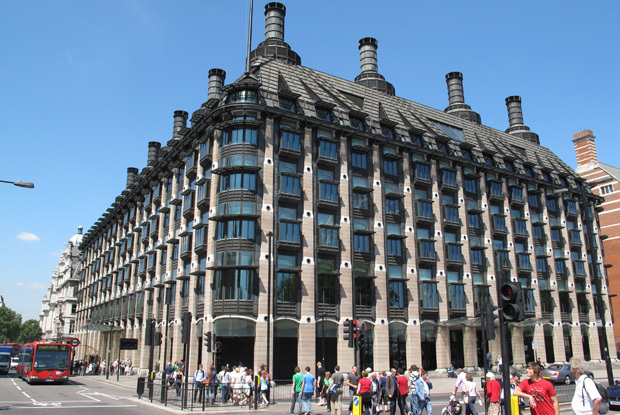 MPs have called on CCGs to plan 'a radical expansion in structured diabetes education' to help ensure more patients attend courses within a year of diagnosis. 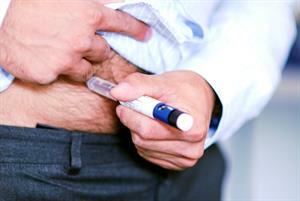 The recommendation comes in a report from the All-Party Parliamentary Group for Diabetes (APPG Diabetes). The report also calls for local areas to implement training and processes for GPs and other healthcare professionals so that person-centred care and support planning that involves the patient ‘becomes routine’. Networking and sharing of expertise between specialists and generalists is also needed, it added. This would help GPs obtain greater expertise in managing diabetes and allow them to recognise when to refer patients on to specialists. The report follows an announcement from NHS England that CCGs will soon have the opportunity to bid for additional funding of £40m per year to promote access to evidence-based interventions to improve diabetes outcomes. 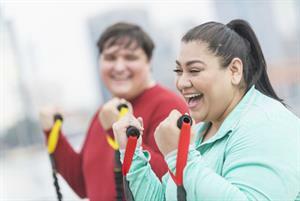 ‘The challenge for all of us now is to use the money and commitment from the government wisely, to tackle diabetes and spread excellence throughout the system,’ said Professor Jonathan Valabhji, clinical director for obesity and diabetes at NHS England. 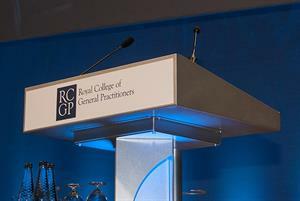 GP Professor Roger Gadsby, an expert in diabetes care who attended APPG meetings to help shape the report, said: ‘CCGs do need to commission more structured education and attendance at courses needs to be collected in GP clinical computer records. Structured education attendance is one of the diabetes parameters in the CCG assessment framework so this should promote its commissioning.